7 quick & easy ways to deck your doors for the Holidays. 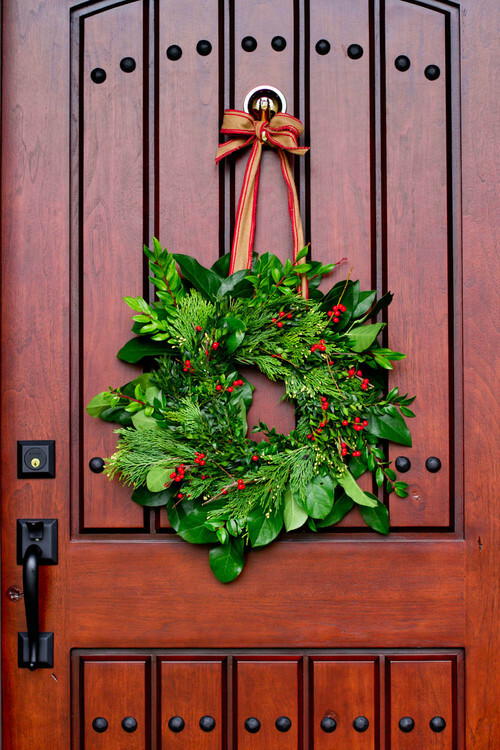 7 quick & easy ways to deck your doors for the Holidays. 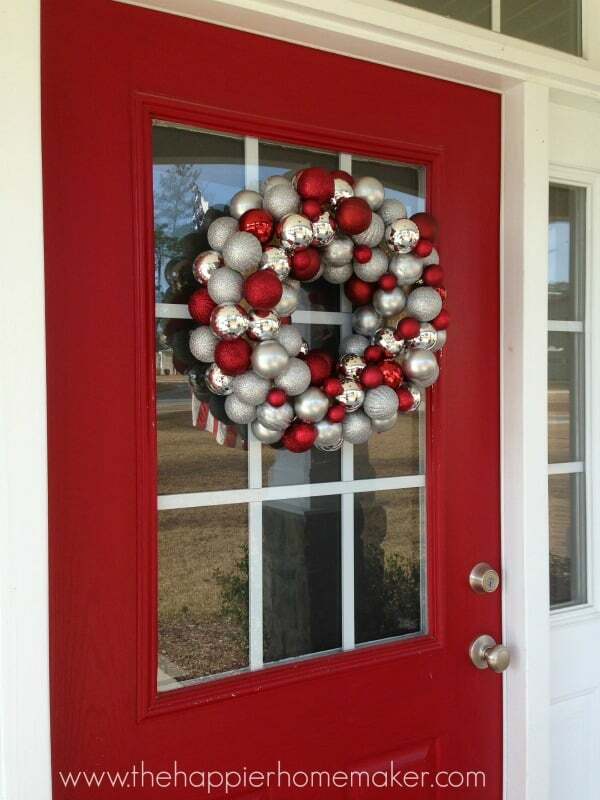 7 quick & easy ways to deck your doors for the Holidays. 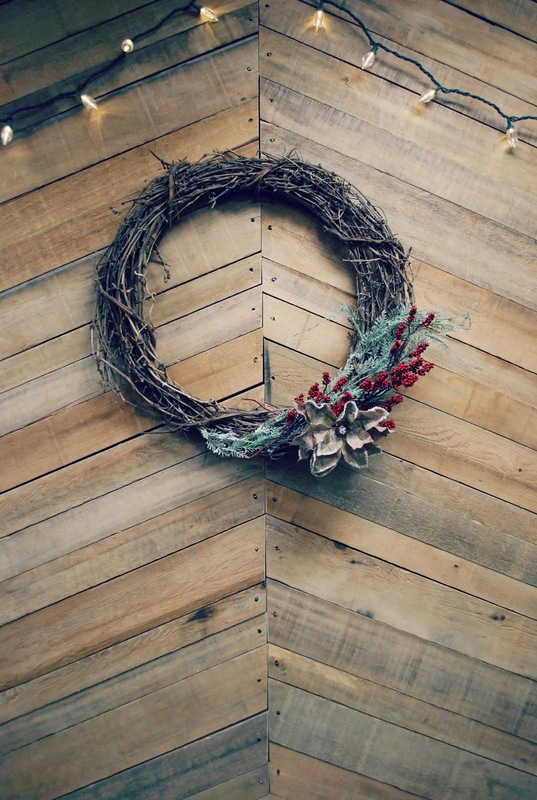 If you think it’s too late for Holiday décor on your front door this season, think again! Here are six quick and easy tutorials you should try. We know what you're thinking. Christmas is less than two weeks away. If you haven't decorated your doors yet, there must be no point in doing it now. Well, we disagree. Especially if you have one of these easy tutorials at your disposal. Grab your friends, kids or significant other and tackle one this week. You'll be glad you did. This beautiful holiday wreath makes an elegant statement and looks as though you slaved to put it together when in reality, it was done in only two steps. And that's not the best part. If you buy these supplies now, you're sure to save money as most craft supply stores have all Christmas decor at a major discount. 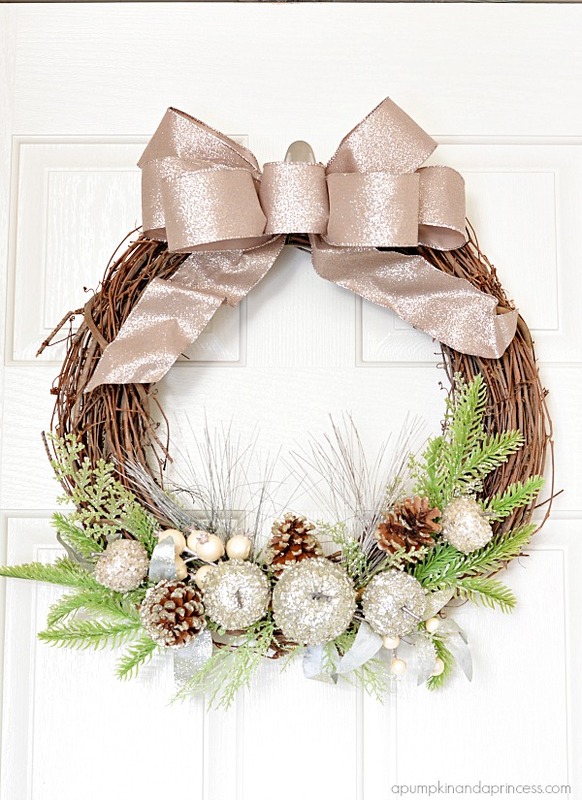 Easy and cheap make this holiday wreath a win! 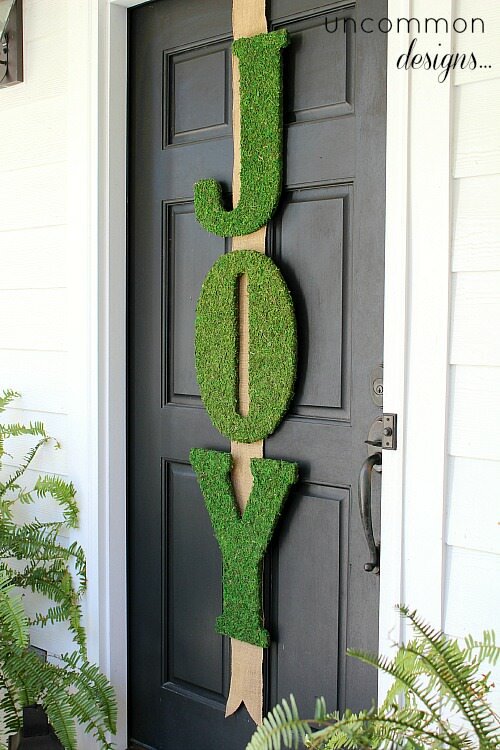 We love the idea of forgoing the traditional Christmas wreath to deck your doors with a festive banner instead. Below are two easy tutorials for pulling off this look in no time at all. Get creative with your favorite holiday word to make it all your own. The only requirement for this wreath is that you purchase the wreath and flowers of your choosing. No special tools are needed and assembly is a piece of cake! If you love the look that fresh wreaths have to offer but hate the price tag for a one-time wreath, this tutorial is perfect for you. While this is the most time consuming project on the list, this tutorial breaks it down so simply that even beginners can tackle it. This adorable snowman wreath is so easy to create. You can even swap out the scarf and mittens for different colors to make him last all winter long! Ornament wreaths are all the rage this holiday season and for good reason! They're a breeze to make and maintain and only cost a fraction of similar wreaths purchased in store. 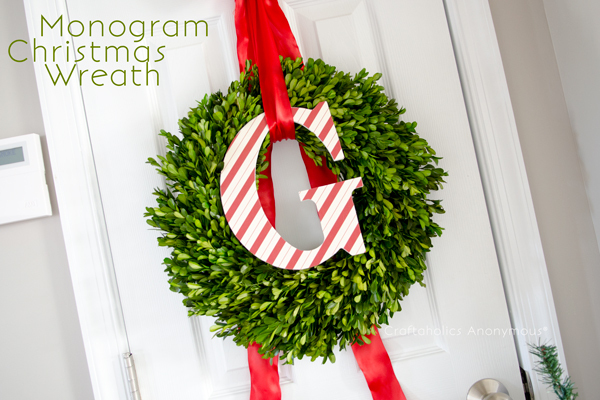 This monogram Christmas wreath requires very little work and like the snowman wreath, you can simply swap the ribbon and letter for a different color and keep this wreath up all year-long! 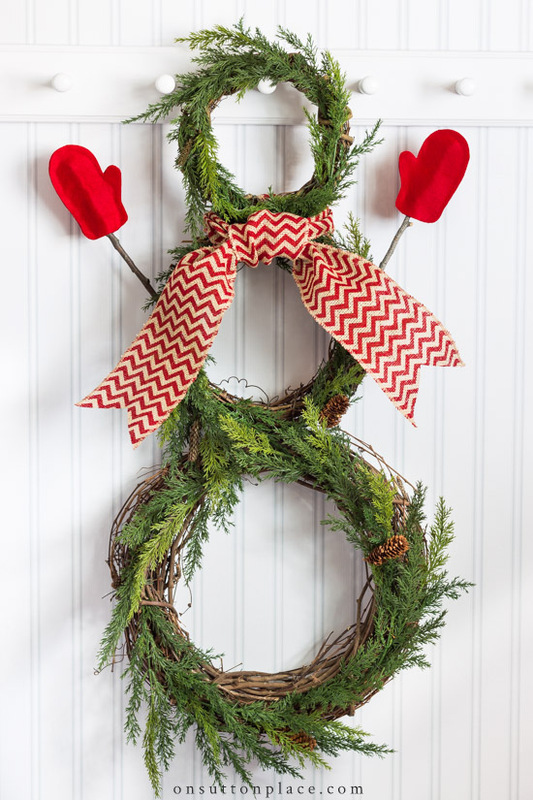 What other easy holiday wreaths do you love? Share a link in the comments below!